Is it Time to Love It or List It? You Choose! Welcome! Here, we are going to give a recap of some of the greatest moments in a recent episode of Love It or List It Vancouver. If you haven’t heard of Love It or List It Vancouver or missed out on our last appearance in the show, don’t fret because we have the explanation and recap right here! Without further ado, let us get straight into the recap of the spectacular moments in this episode! Sherri and Jeff have plans to retire but timing is a critical factor in their ability to do so. The loving couple is now empty nesters who moved into their current abode 10 years ago. Sherri believes there’s still life in their old home and believe it’s too soon to let go of their house. Meanwhile, Jeff believes their home is too big for just him and his wife since their children left the house. That is why Jeff wants to capitalize on the hot real estate market and relocate to a smaller property in a different neighborhood. 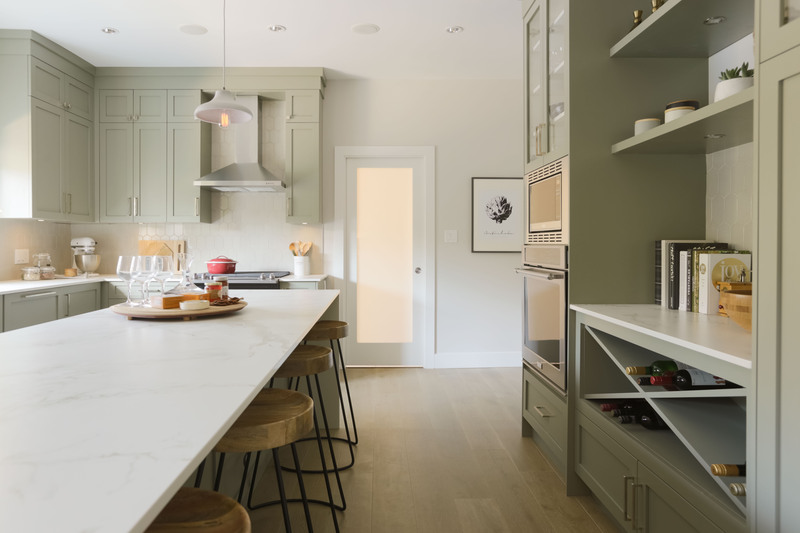 The couple’s lengthy requirements and the house’s poor structural layout proved to be a difficult and taxing project for Jillian Harris and her team. 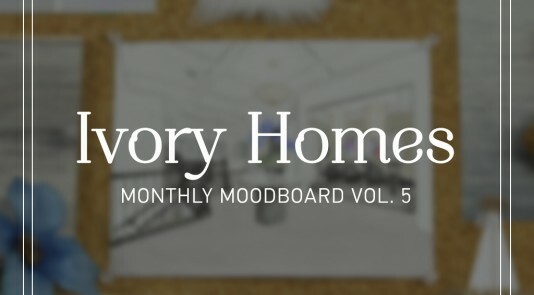 Yet, despite the roadblocks and detours during the renovation, Jillian was able to materialize the couple’s longing vision for an open space with a revamped kitchen. Perhaps, the most impactful change in this space was when Jillian and her team removed the random peninsula that protruded out of the wall, impeding on the couple’s sightline when they had guest over. And the elimination of the three-surfaced fireplace enabled Jillian to extend the kitchen wall for extra storage. Ultimately, removing the dysfunctional elements allowed for a stunning grand room. We appreciate how the dining area is sectioned off with clean, white baseboards and crown moulding. We also cherish the neutral color palette of the space! Olive green cabinets compliment the beige, earth-toned decor to create a cohesive setting. Meanwhile, the large window opening allows natural light to filter through the area, making the space feel much more inviting. Seriously, can we get a dinner invite? We love this angle of the room because it showcases the gorgeous backsplash and the well-crafted glass interior door. The stretched out hexagonal tiles in tandem with the opaque door adds a touch of modernism to the space in which radiates a sense of zen. Also, how fabulous is that storage unit?! As the transformation reveal comes to a conclusion, we head to the master bedroom of Sherri & Jeff. We are absolutely in LOVE with the grasscloth wallpaper, as its beige and olive green tones create a harmonic uniformity to the rest of the space. Not to mention, shadows and lights help create this elusive gradient effect on the wallpaper! The muddled lines of the wallpaper contrast perfectly with the crisp lines from the baseboards and the sleek and crisp interior door. Thus, creating a perfect balance between craftsmanship and creativity. The large windows throughout the room allow natural light to coat every surface of this space. Now, imagine waking up every morning to your bedroom lit up with the sunrise peeping through your windows and curtains to cast a warm and colorful glow throughout your room. Are you imagining it? We know we are! Indeed, a masterfully crafted bedroom suitable to be the couple’s cove. 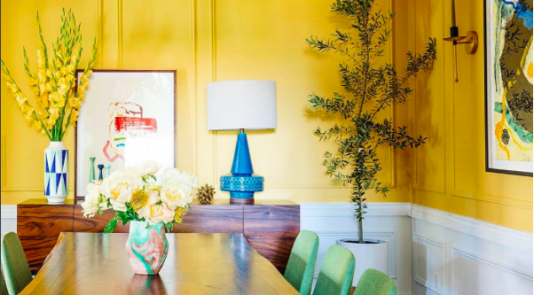 Jillian was able to enrich and elevate the near retiring couple’s home to new heights of splendor through the perfect balance of humble trimwork and dazzling decor. We hope you are swooning over this gasp-worthy transformation. Now, head on over to HGTV Canada to see the full reveal and discover whether Sherri and Jeff ‘Loved It or Listed It!’ Or check out the gallery to see all the images of the transformation. Be sure to let us know if you ‘Loved It or Listed It’ down below in the comments or on Twitter. 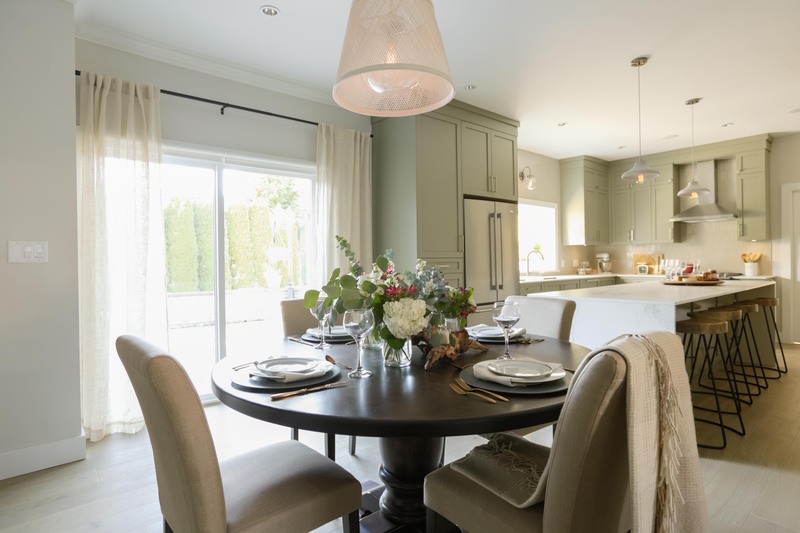 Meanwhile, tune into HGTV Canada’s Love It or List It Vancouver Monday, June 12th, at 10pm EDT for more transformations that are sure to leave you floored! Can You Believe It’s Not a Painting!? Trend Alert! Yellow Makes Serious Heatwaves this Summer!